I am seeing more people with this machine I thought i would break it off into a post so it can be searched and seen by more people. Everything noted below is my last year playing with my machine and dialing it in. This is no way the only things and route to go with this printer but mostly a starting point. This profile is for non-upgraded stepper drivers, ie stock. 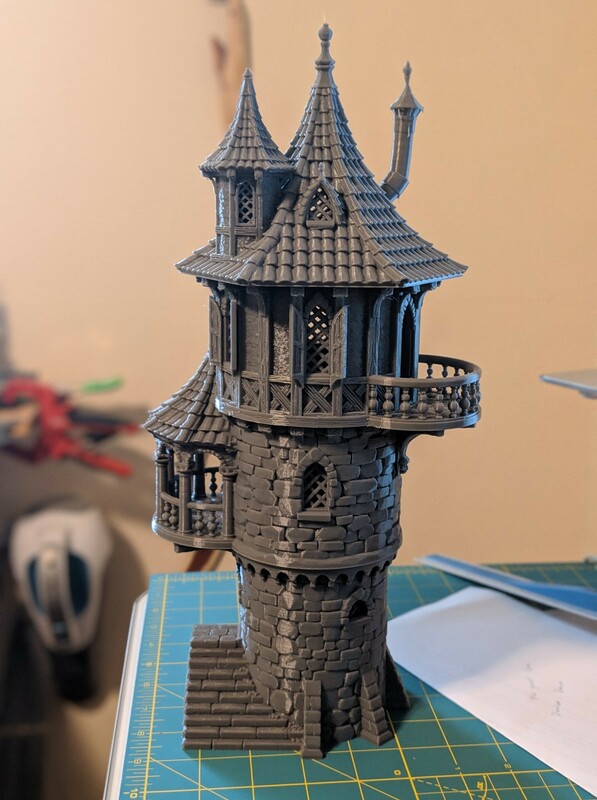 I was able to get good prints with the retraction up to 12. Yes it is high compared to normal machines but still works. Correct first layer speed. Yes it has to be slow in order to stick correctly. Print temp might need to be dialed in but i have found good results with my settings. It tall depends on brands. I leave my bed at 60 the whole print. I never use something sticky on the bed with dialing in your settings. Once you get mesh leveling it should stick good. Always clean the bed with rubbing alcohol before every print. In time cleaning the best you can and releveling will seem not to work anymore. I suggest taking the glass bed off and washing it with soap (i use dish soap) and water. Rinse completely, dry, and reinstall the bed. You can print at 65mms but the machine doesnt seem to like going above that as it acts/sounds like its struggling. I typically print at 45mms. Remember if you print faster you might need higher temps and more shells so that you do not see infill.